Humanscale has been part of the NoMad community for nearly 20 years. The ergonomics pioneer is committed to making a net positive impact on the earth through using healthy materials, sustainable processes and giving back, and is the world’s first company to complete the Living Product Challenge. 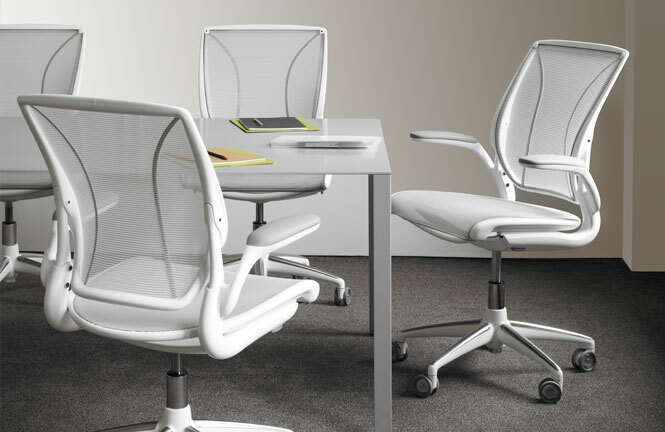 Humanscale designs high-performance products that improve the health and comfort of work life and transforms traditional offices into active, intelligent workspaces.